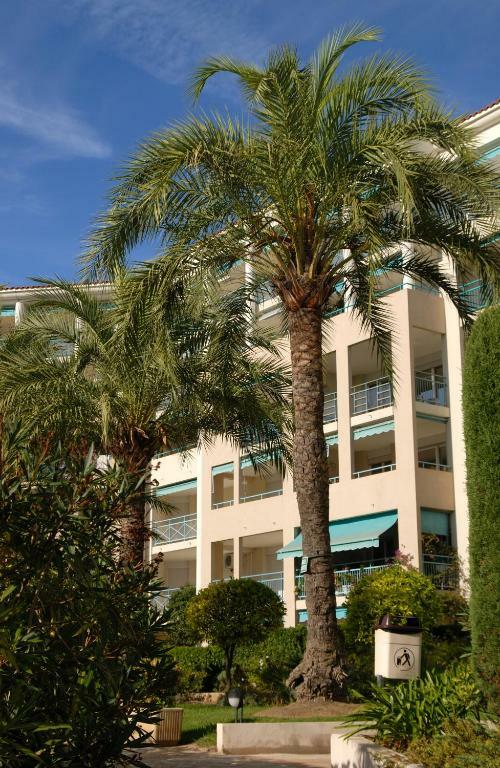 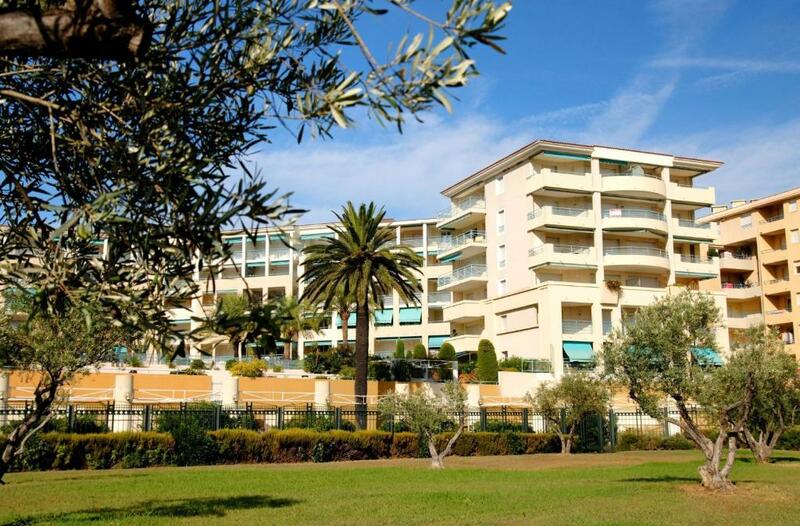 Résidence Odalys Les Pins Bleus provides apartments in a pedestrian area of Juan les Pins, opposite the sea. 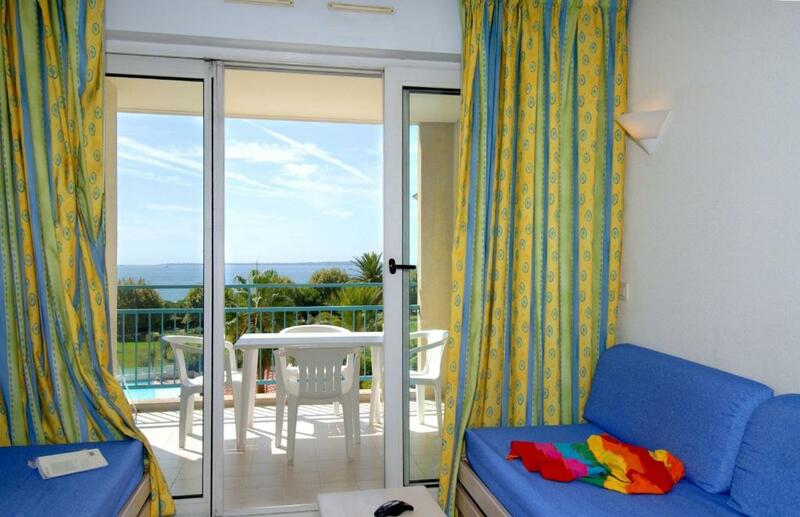 There is a swimming pool and direct sea access. 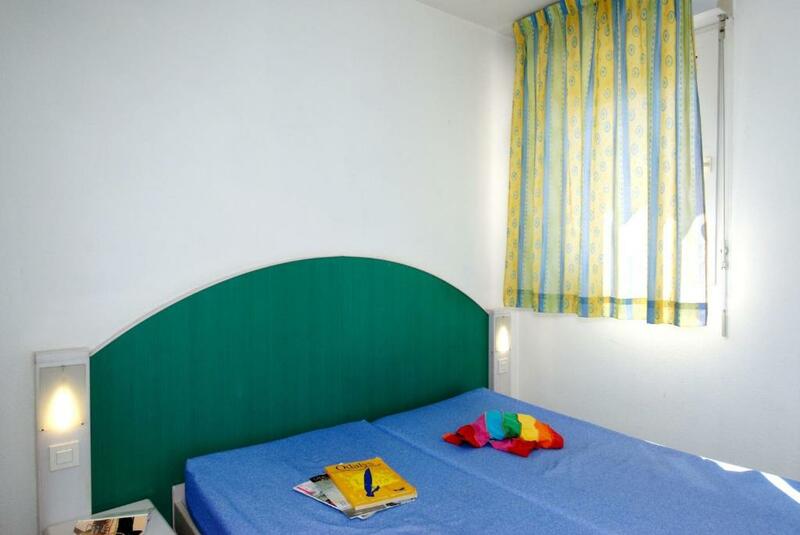 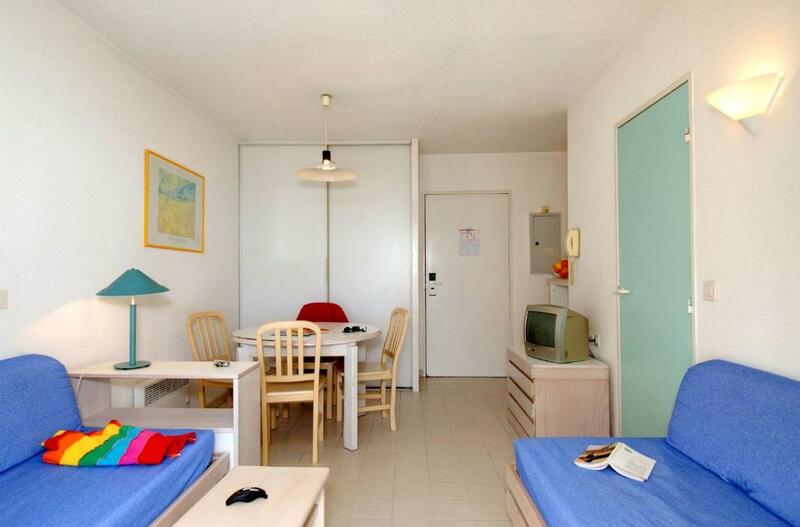 Each apartment is equipped with an en suite bathroom, TV and kitchenette with oven and dishwasher. 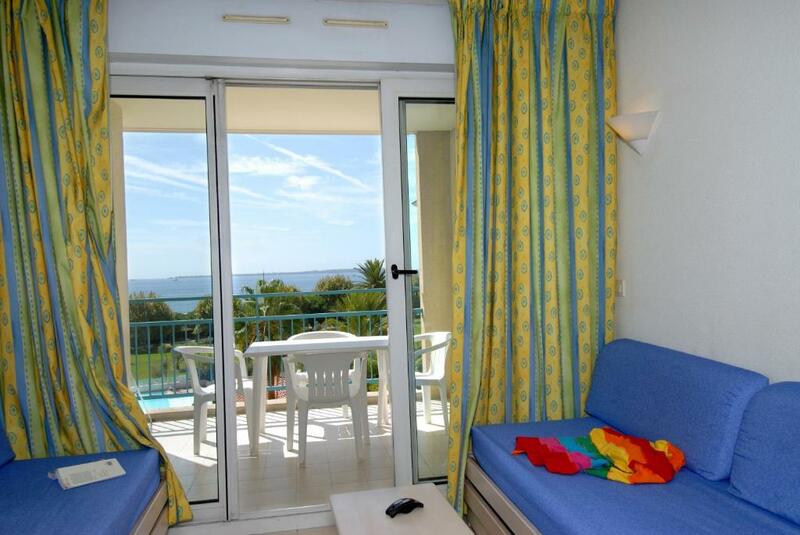 The apartments have a balcony or terrace where guests can relax. 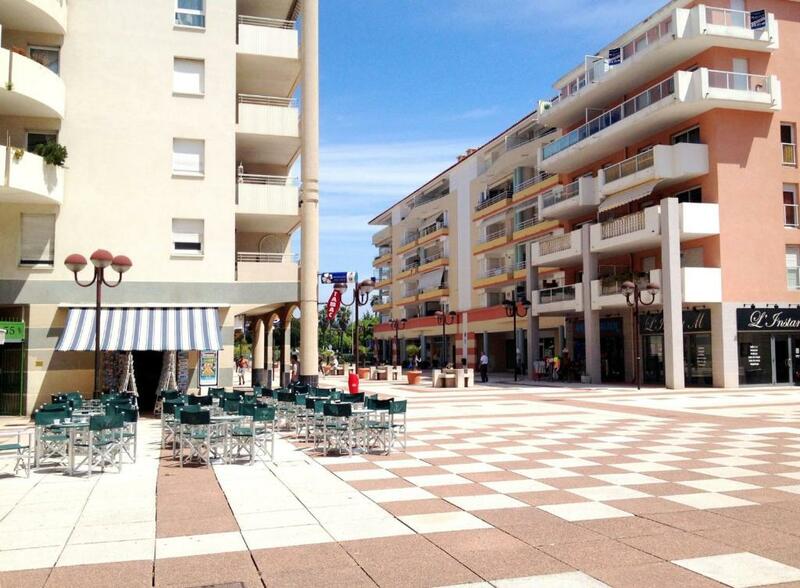 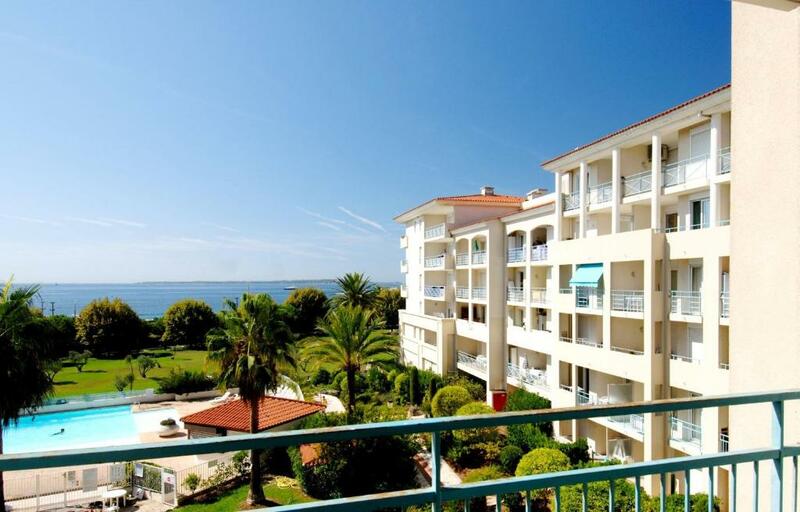 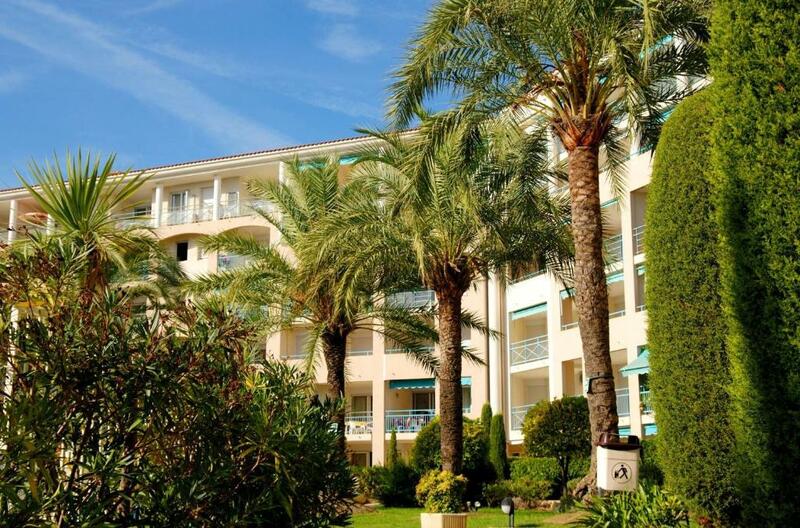 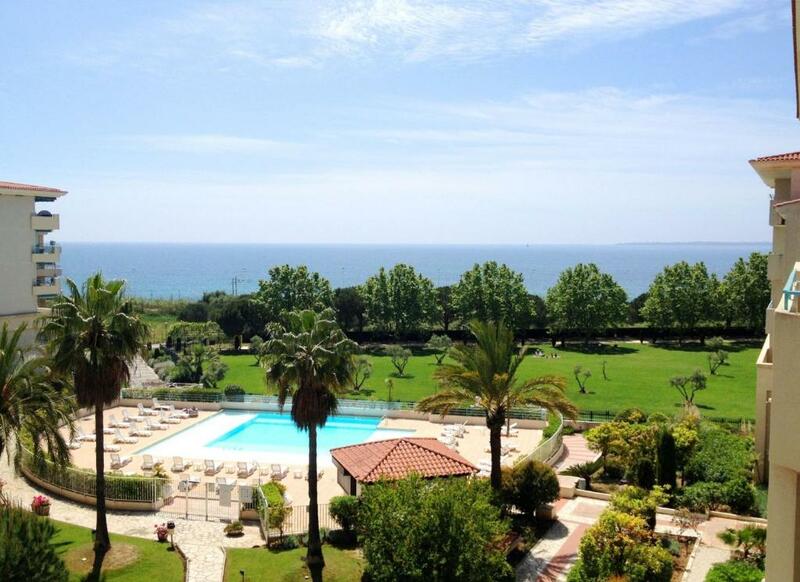 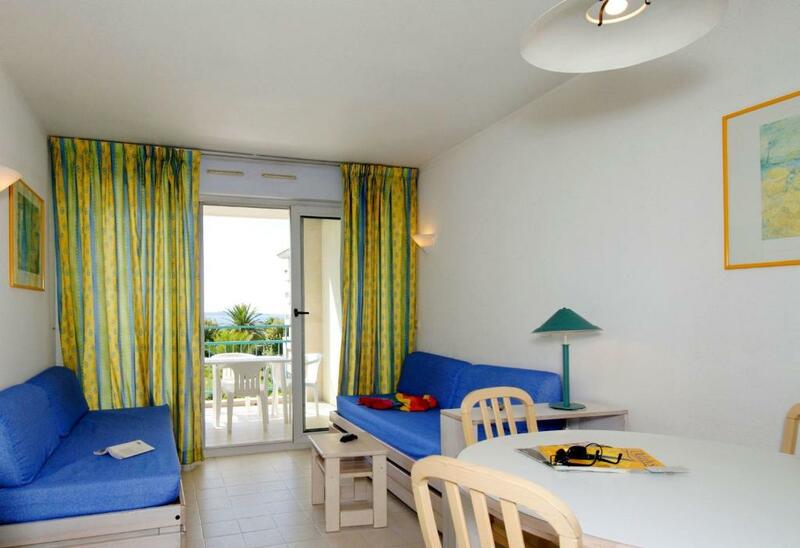 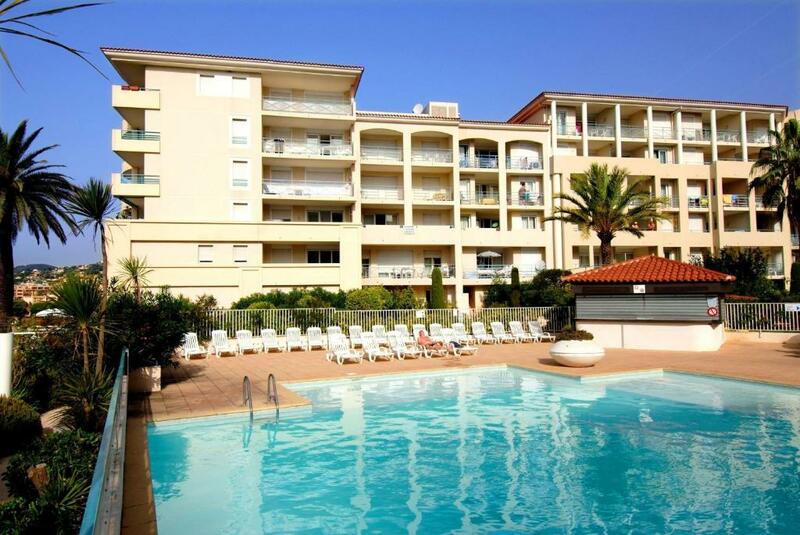 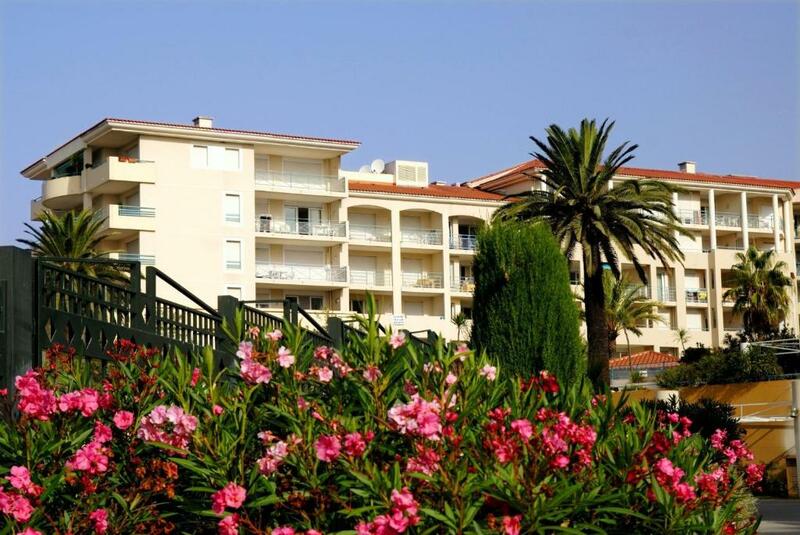 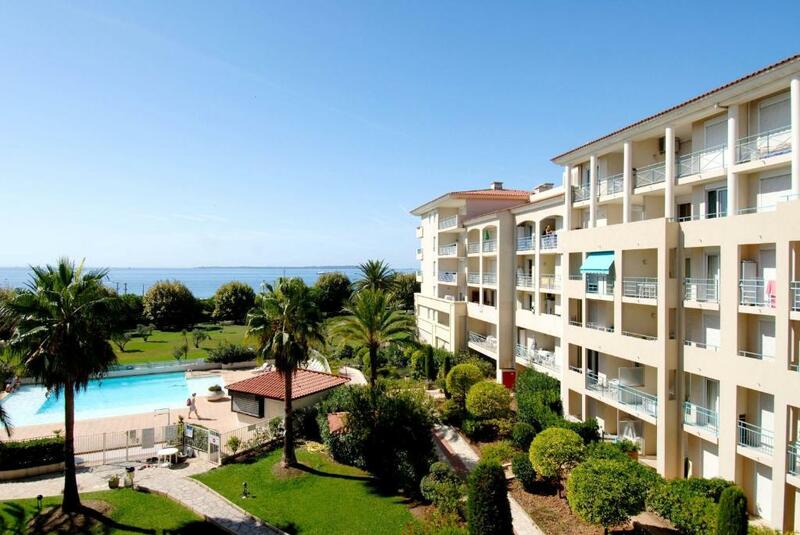 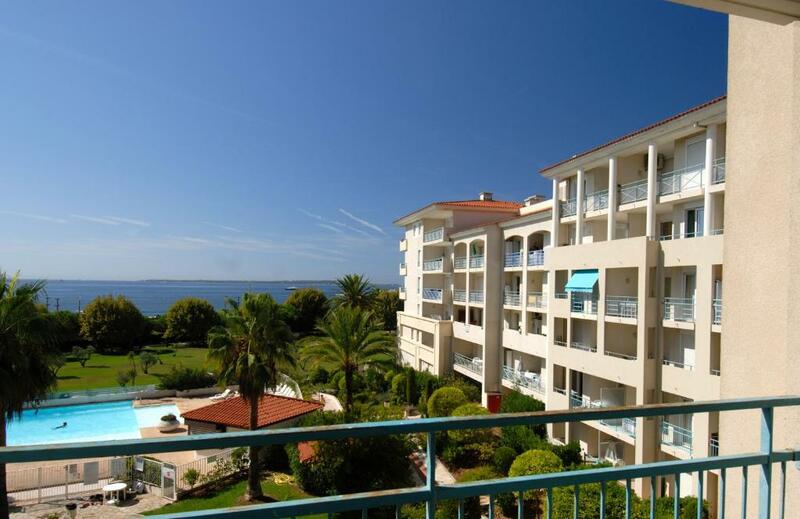 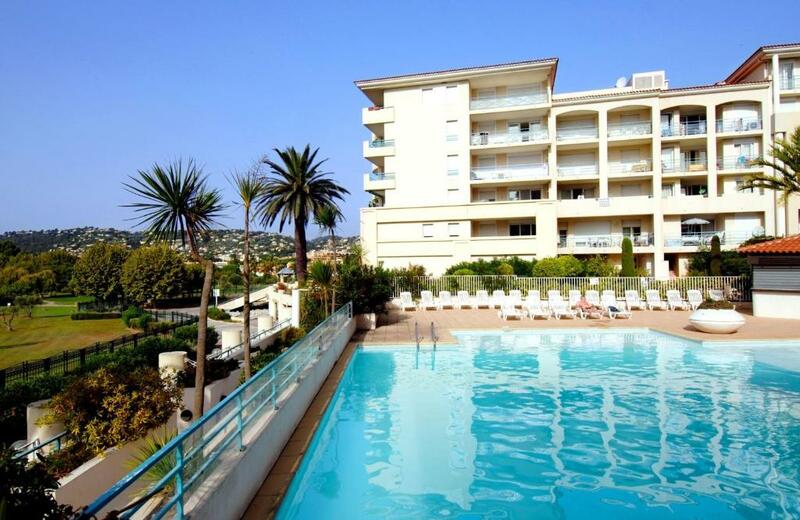 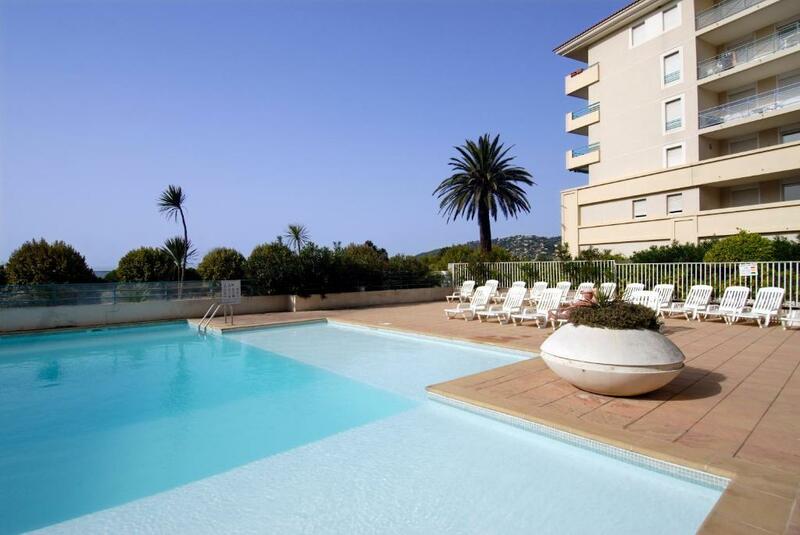 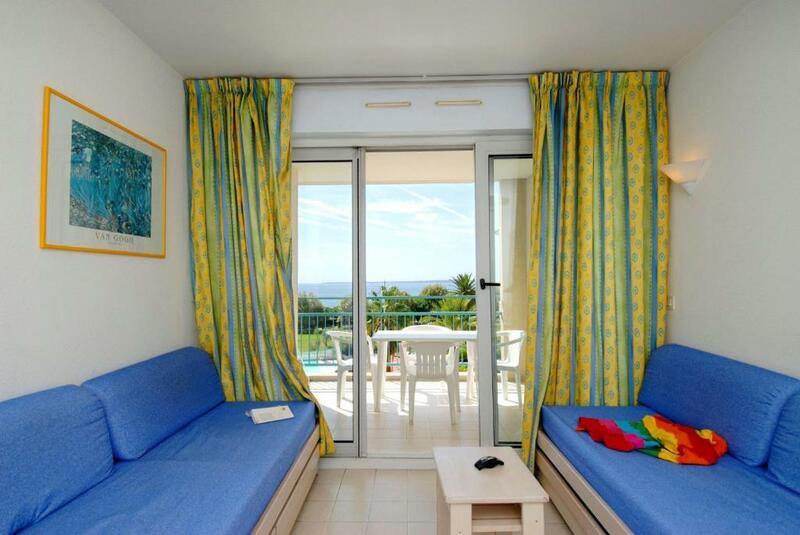 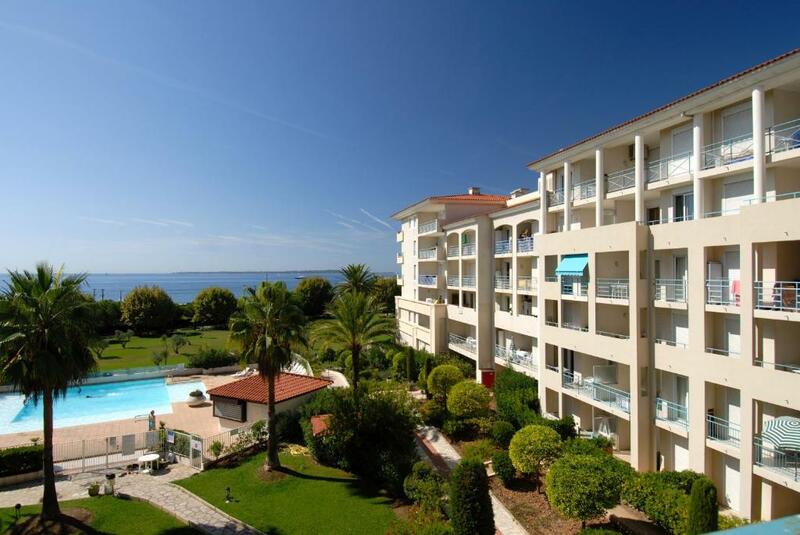 Résidence Odalys Les Pins Bleus is conveniently located just 50 metres from shops. 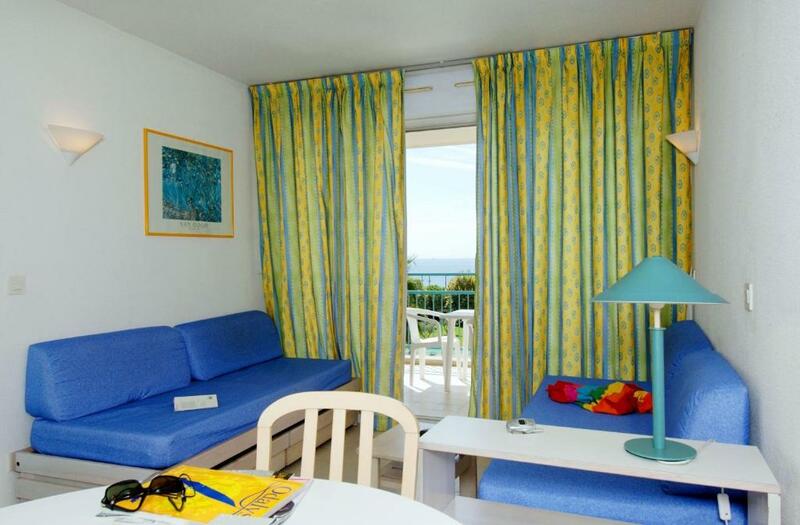 Guests can access the sea through the Exflora park.